It's currently exam season and millions of us out there are going through thousands of emotions, I am one of those and am taking a break from the world of blogging but I have a few posts ready and waiting for you so don't worry about it. 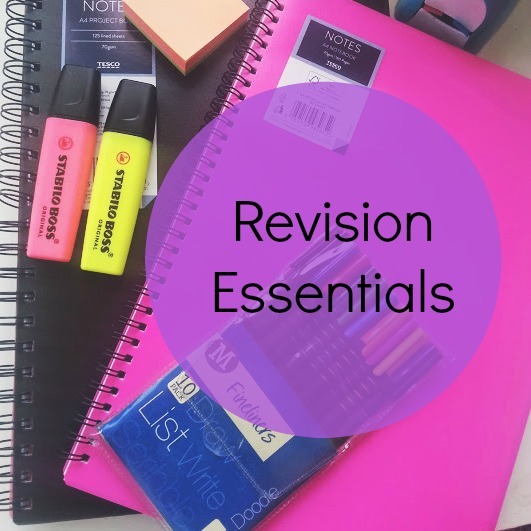 Today, I am talking about the essentials you need when revising from stationary to food! 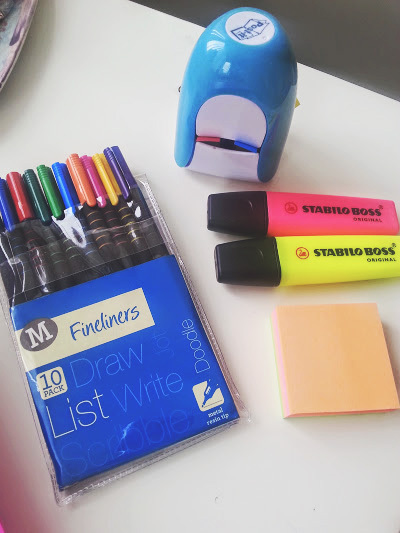 First thing that everyone has to have a stash of is colourful things, fine liners are my number one friend you have a range of colours that allow you to make notes in different colours and it makes it easier to see what notes are where so you know what to look at in a rush. Let's be honest they also make everything look really pretty. Something that I have also been doing quite recently is starting to use post it notes the square form and the little strip ones that come in a dispenser like mine or on a pad, they allow you to write small prompts and add on notes to your current notes. Highlighters are also amazing if you want to make certain things stand out to you, like formulas and definitions. Then we have the notebooks my favourite thing to buy (I'm a stationary geek), these basic ones are from Tesco a great place to buy all things pretty and simple. 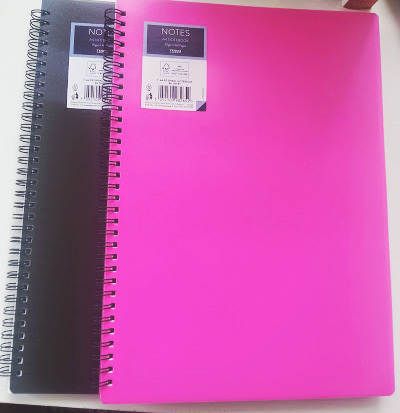 For £2 you can get the normal notebooks in different colours, I opted for a black and bright pink so that I can organise notes by units, one for unit 1 and 2 and the other for 3 and 4! The other style of notebooks that are great for revising are the project books that come with dividers inside, each section enables you to split your notes up into different categories or sub topics - this will make life a lot easier. When you are revising it is vital that you make time to have a break, whether this is every hour or every 20 minutes go out of the room and give yourself a breather. You won't be able to concentrate for a long period of time and also try not to keep yourself trapped in one room for the entire time because trust me you will get bored. 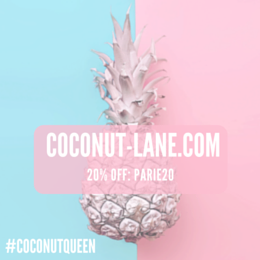 Keep some snacks by your side as well in case you feel pekish, It is really had to avoid the 'bad food' like chocolate and crisps but try to eat more healthier stuff like fruit (buy the pre cut packets from the supermarkets which will make it much easier!) and nuts which are the best thing for your brain. Also drink plenty and plenty of WATER! Good Luck if you have any exams coming up!